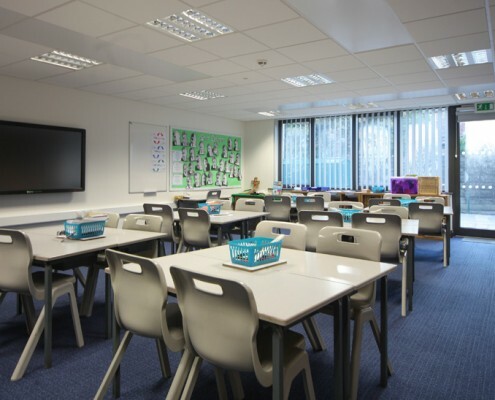 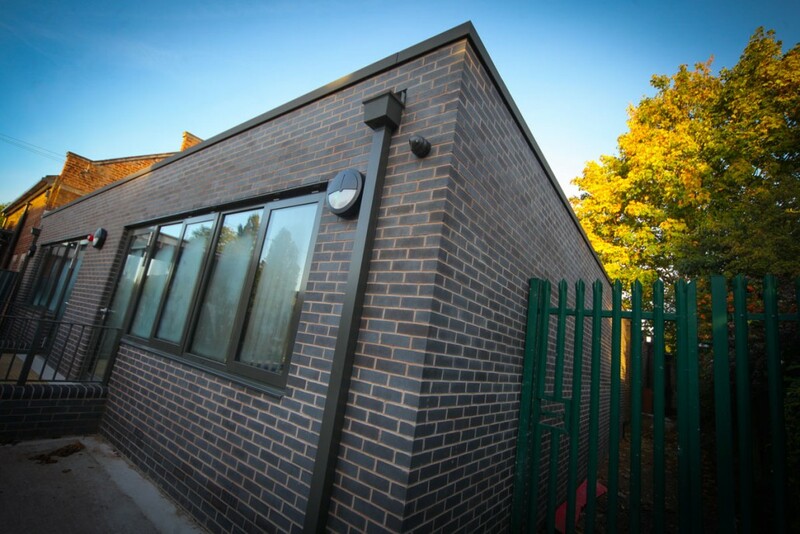 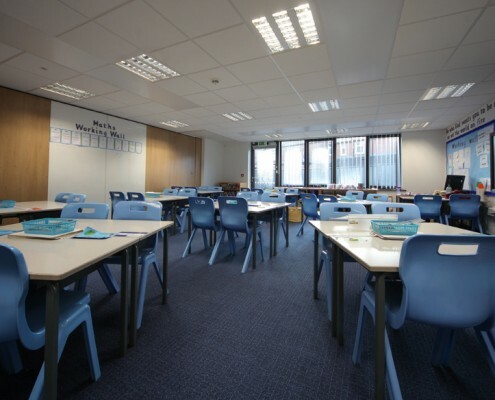 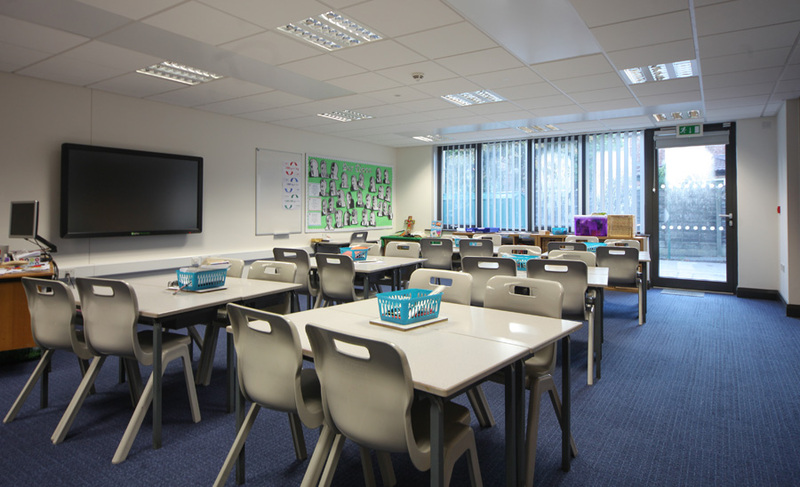 This project comprised the demolition of the music room, ICT Suite, side entrance, store rooms and plant room; we then constructed two new classrooms and a group area, incorporating internal alterations. 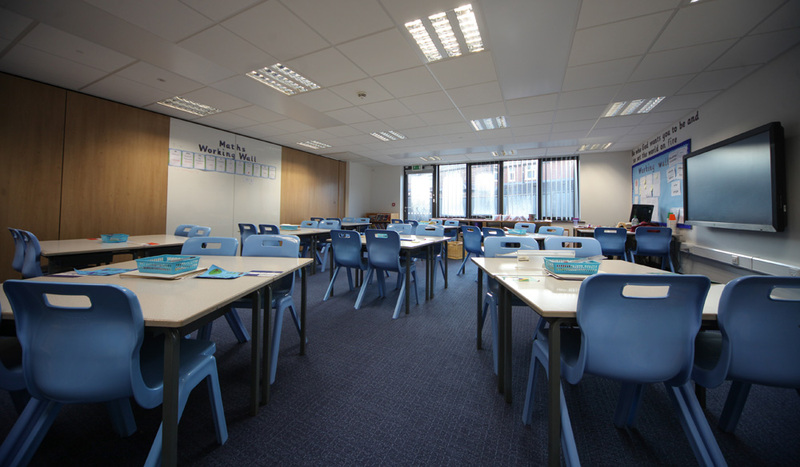 We also re-carpeted central corridors, programming this with the staff at school to ensure minimal disruption. 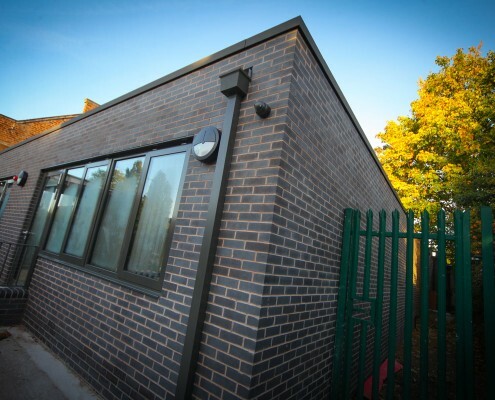 As the school was fully operational during the project we also worked closely with the school to ensure the safety of the pupils, staff and parents. 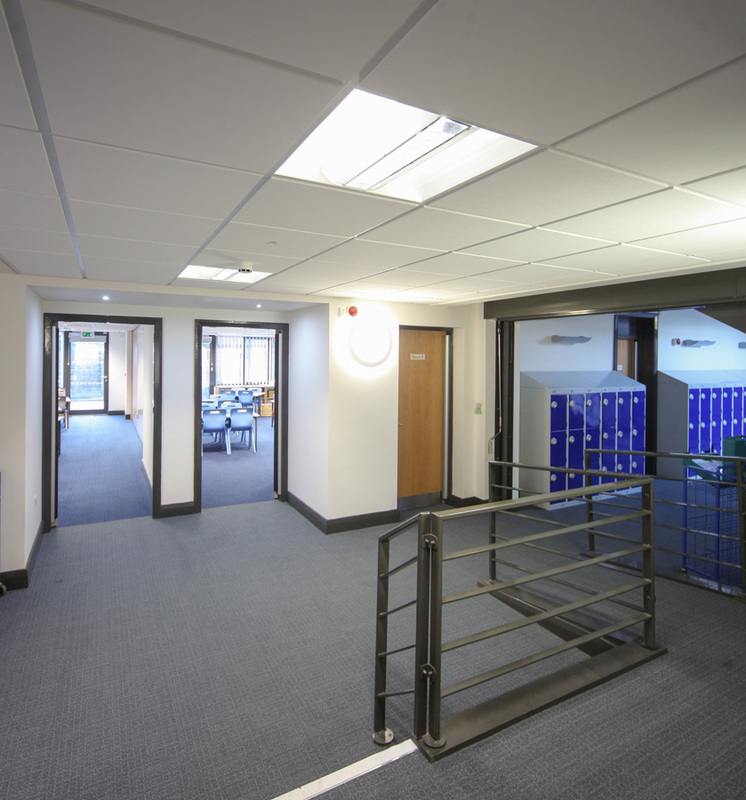 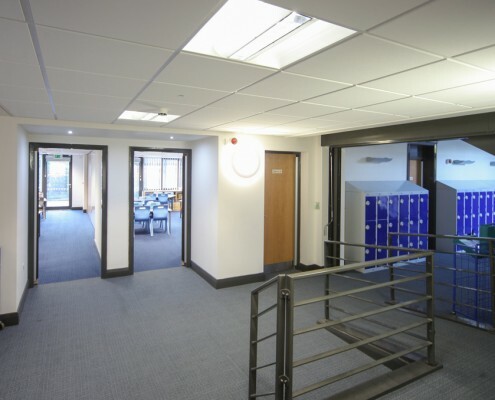 We partitioned off the existing building to enable the school to remain fully operational.